As the weather warms up, now is a great time to re-set healthy habits for ourselves and for our families. 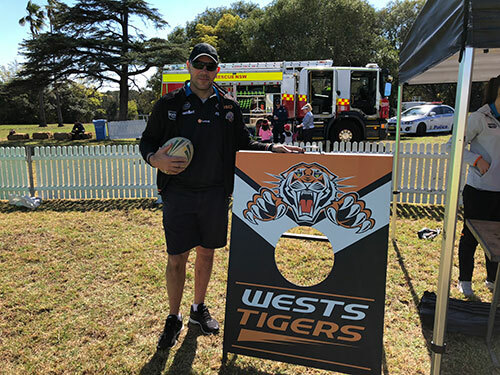 Our Healthy Families Healthy Children team caught up with Wests Tigers great John Skandalis (known as Skando) at the Yaralla Festival to talk about what being healthy means to him. Importantly, he says it’s ok to spoil yourself sometimes too. “If you’re going to put all that hard work into staying healthy, you’ve also got to reward yourself. I think that’s very important, not just for physical health but for mental health as well."